Looking to buy a Large Marquee? We build all our marquee to the highest standard. Looking for a large marquee for sale? Here at Weatherill Brothers we have more than five decades of designing, creating and building marquees for rent and sale. 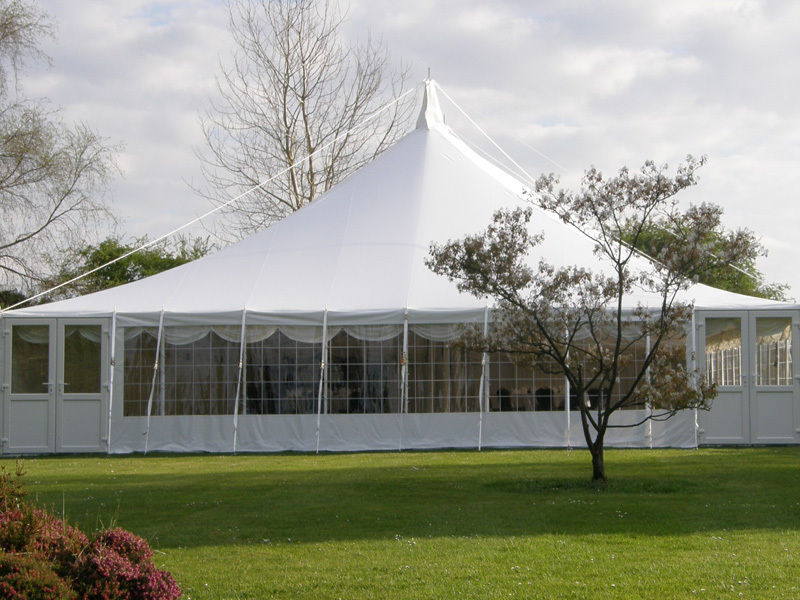 Our marquees are made to an exceptional standard, using only the finest materials. Just tell us the required size and shape of your desired marquee and we’ll create an event space that’s durable and flexible. Our marquees can be designed with hard-wearing exteriors, linings, windows, doors and even additional areas such as bars, toilets and dance floors. Just let us know what you’re going to use your marquee for and we can work with you to create the perfect space. From traditional designs to modern contemporary spaces, we have experience in creating a huge range of event spaces. So if you’re looking to expand your space without the need for planning permission or costly construction work, this could be the perfect solution for you.